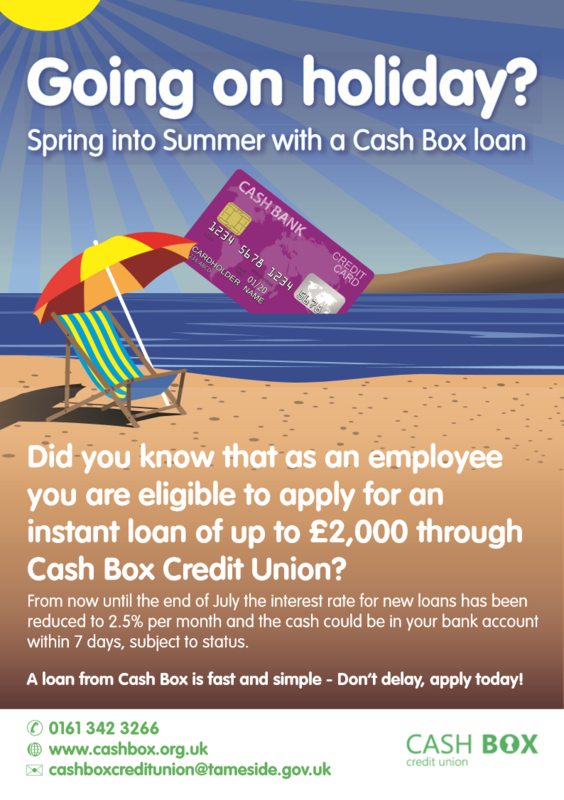 Your local credit union benefiting local people. Our Main office will be closed this Easter bank holiday from Friday 19th April and we will reopen Tuesday 23rd April. All collection points will also be closed over Easter. 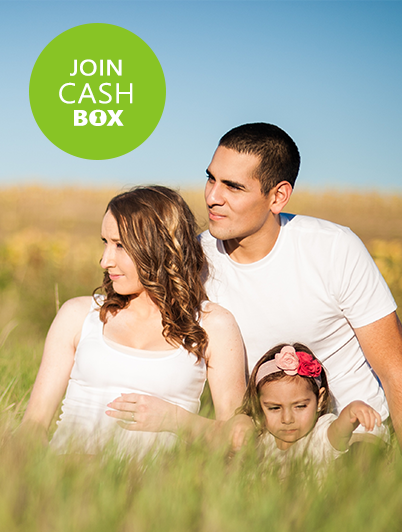 Standard Available to all members who have saved with Cash Box for a minimum of 13 weeks. Please note that these figures are for illustrative purposes only. For a personalised quotation or if you need to borrow more than £6,000 please contact us. Secured Available to any member wishing to borrow an amount not exceeding their share balance. Please note that these figures are for illustrative purposes only. For a personalised quotation or if you need to borrow more than £6,000 please contact us. 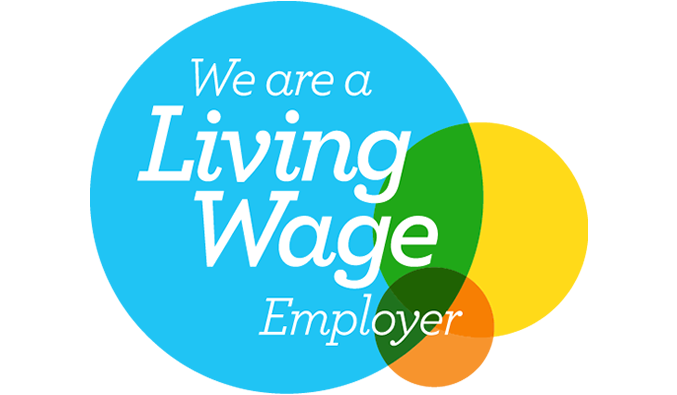 Payroll Available to employees of companies who have a payroll deduction scheme in place. Please note that these figures are for illustrative purposes only. For a personalised quotation please contact us. 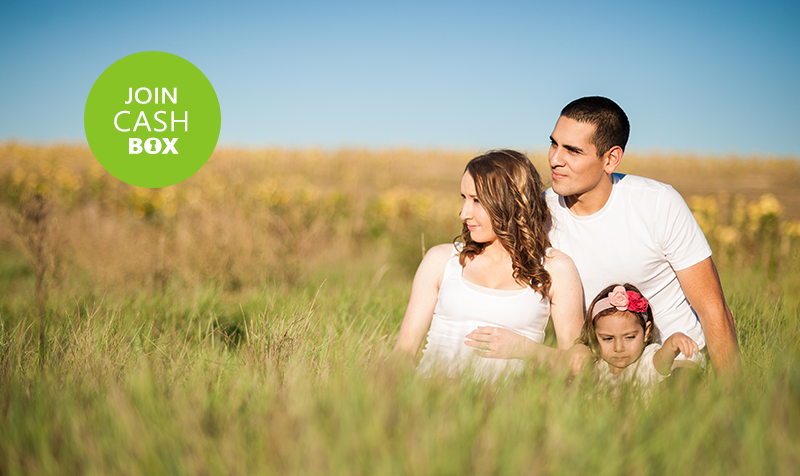 Child Benefit To be eligible for our Child Benefit Loan you must meet the criteria which you can view here. Please note that these figures are for illustrative purposes only. For more information call 0161 342 3266.